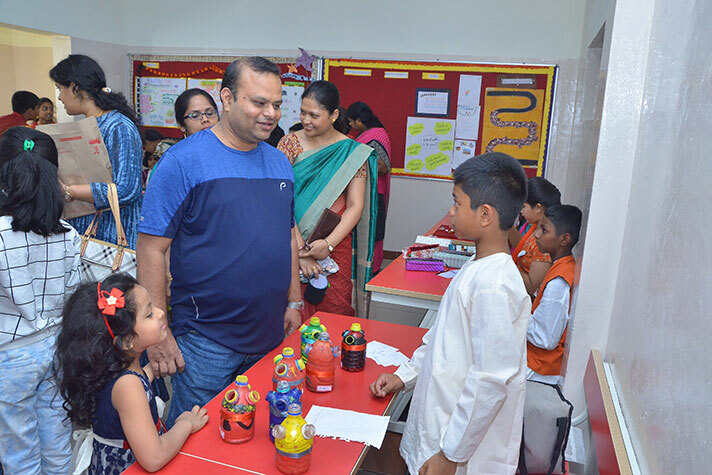 A bright Saturday morning! 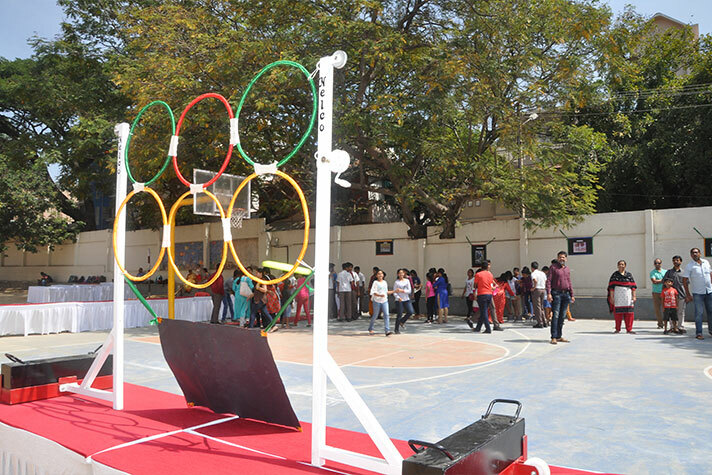 The school buzzing with excitement, energy and enthusiasm. 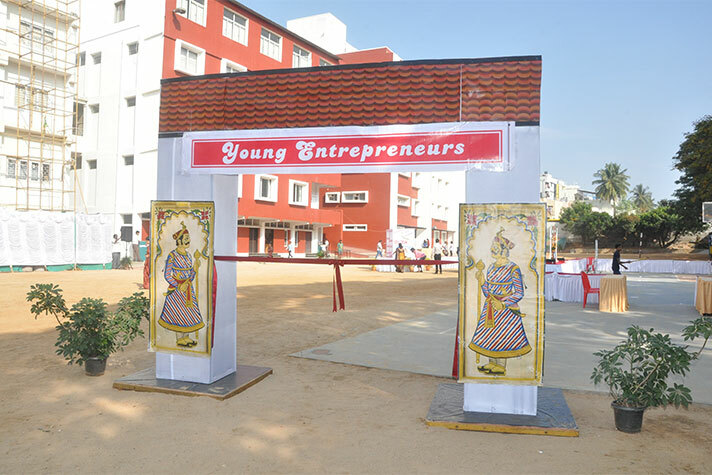 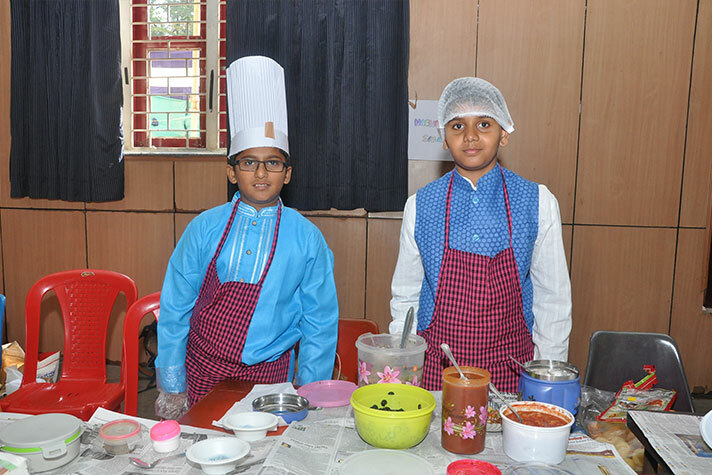 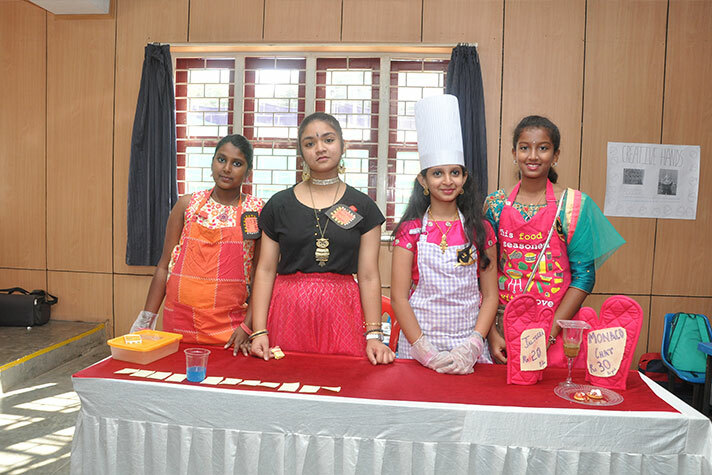 The young entrepreneurs clad in their traditional best. 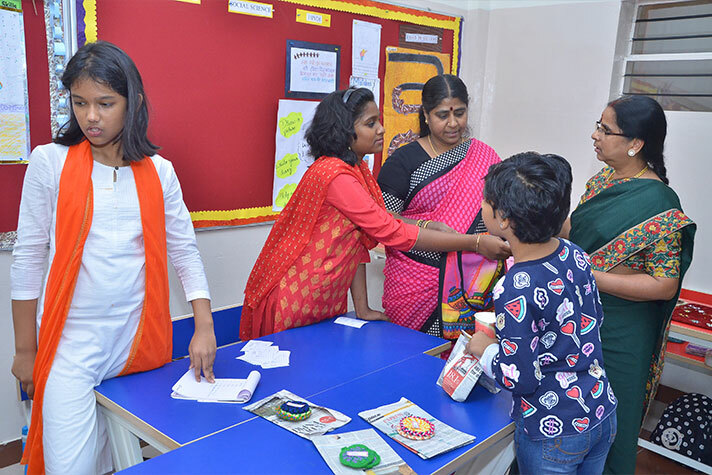 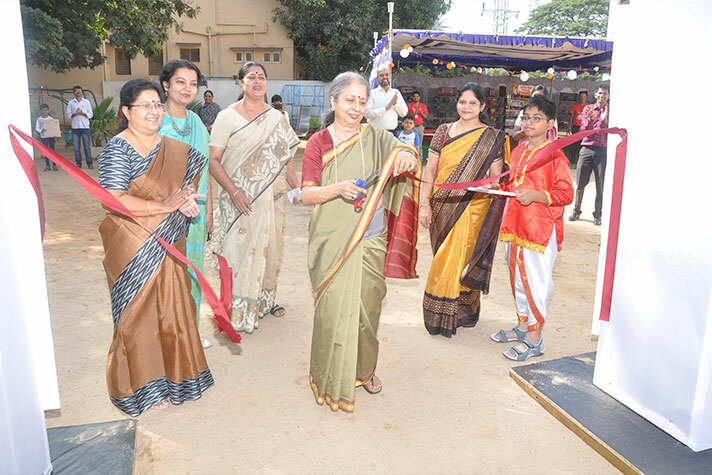 Our mentor Principal Ms. Sumitra Das accompanied by our Principals Ms. Malathy Narayan and Ms Mini Jayan inaugurated the event. 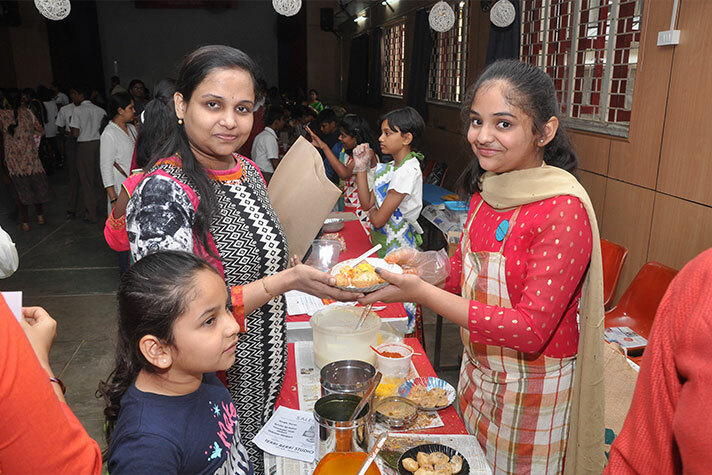 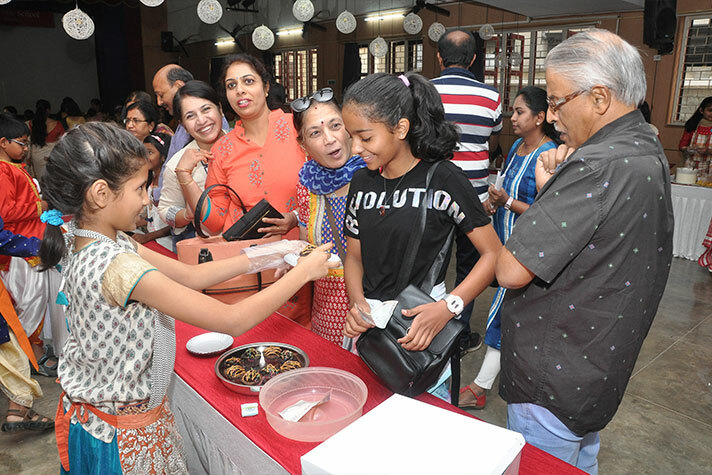 Parents, highly appreciative of this endeavor made their way to the stalls gradually and the products sold like hot-cakes. 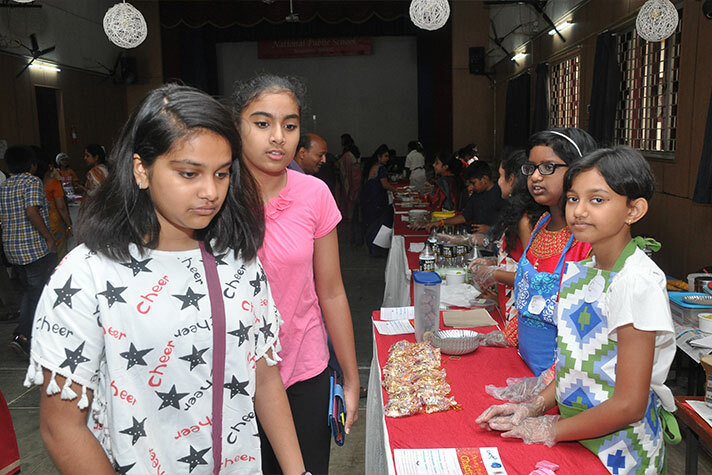 Delicacies from the different regions of India tantalized the taste buds of the visitors and were a major highlight of the event. 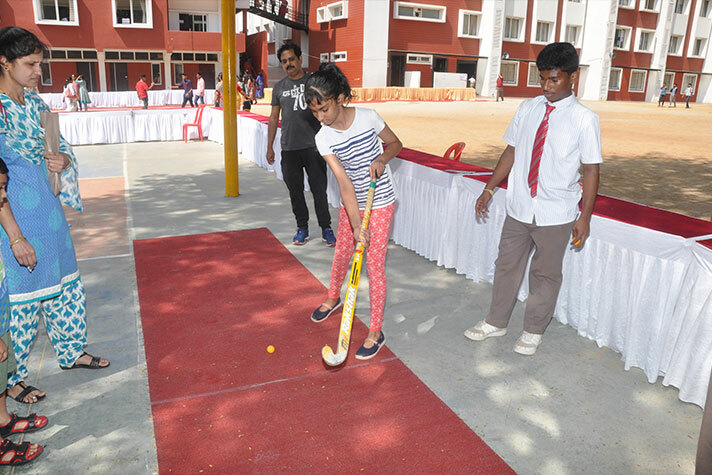 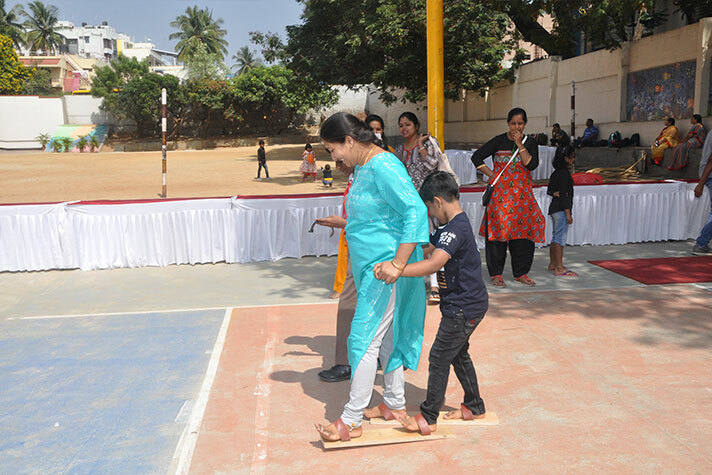 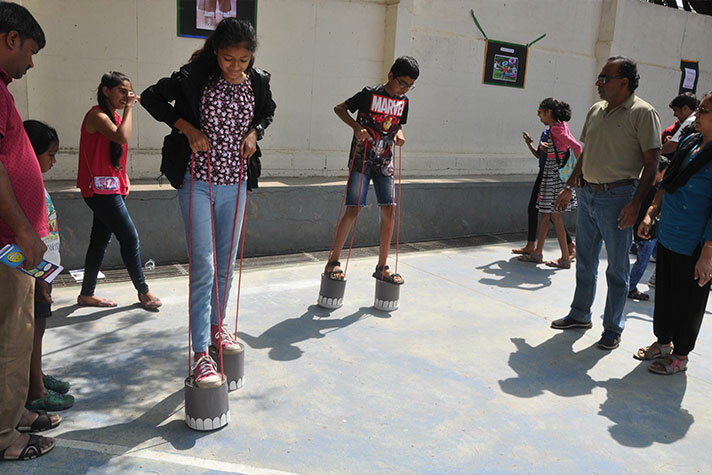 Parents, teachers and students also had fun and frolic “walking like an Elephant”, trying their hands at “Hockey in 10 seconds” and many more riveting fun games set up on the grounds. 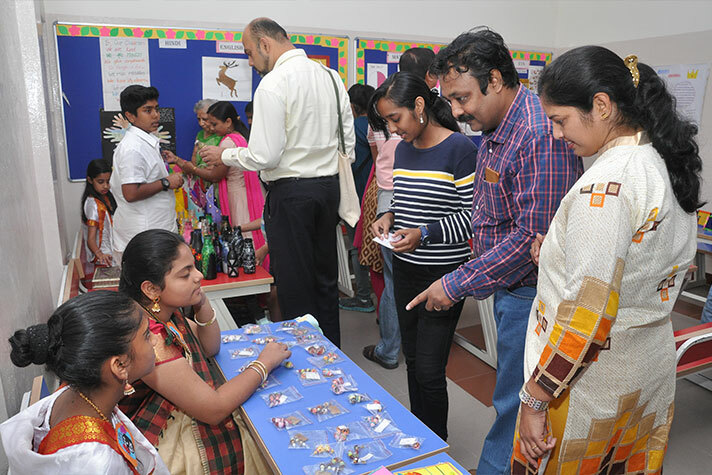 Market Day was a grand success as the products were sold out and children and parents returned home with a happy heart! 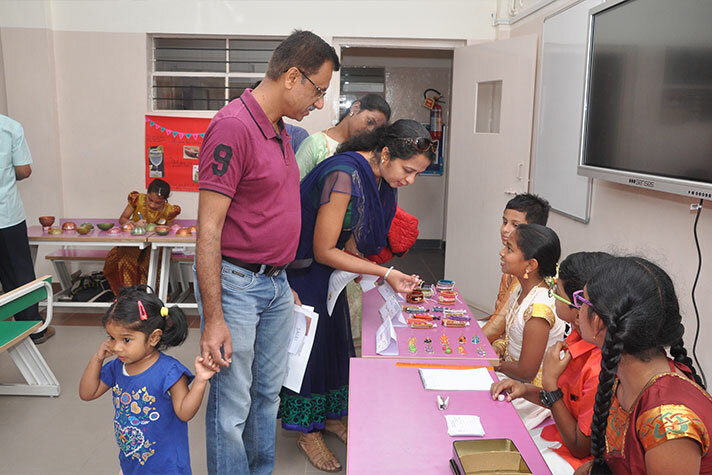 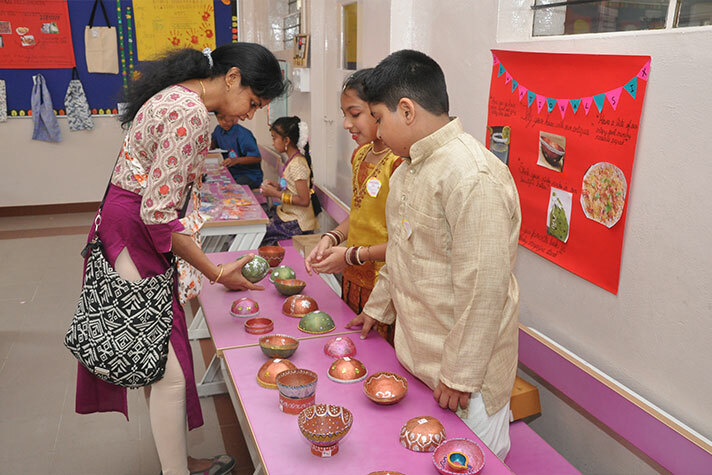 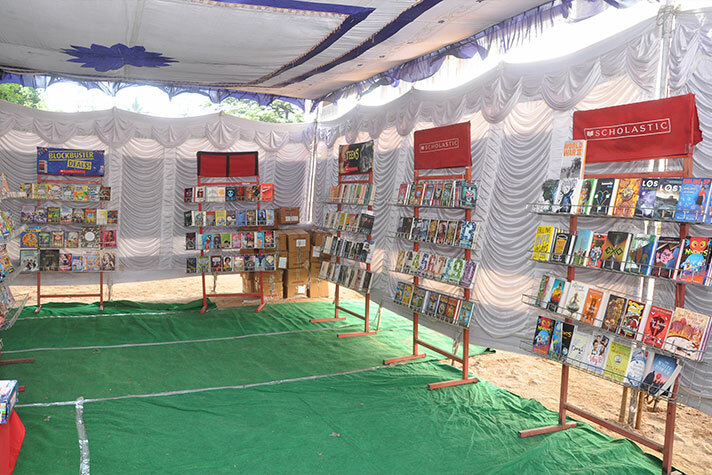 It added significance to the day, as proceeds from the sales would be used in the Outreach Program towards helping the underprivileged section of the society.